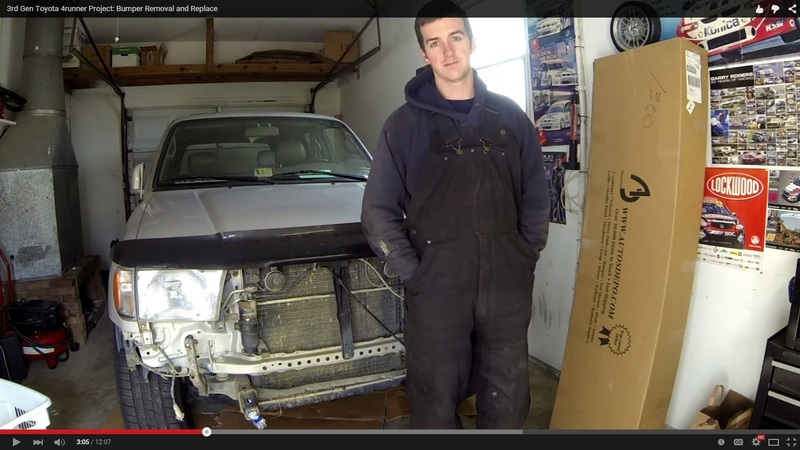 Intro to the Garage Topics S2000 Build/Project/Restoration! 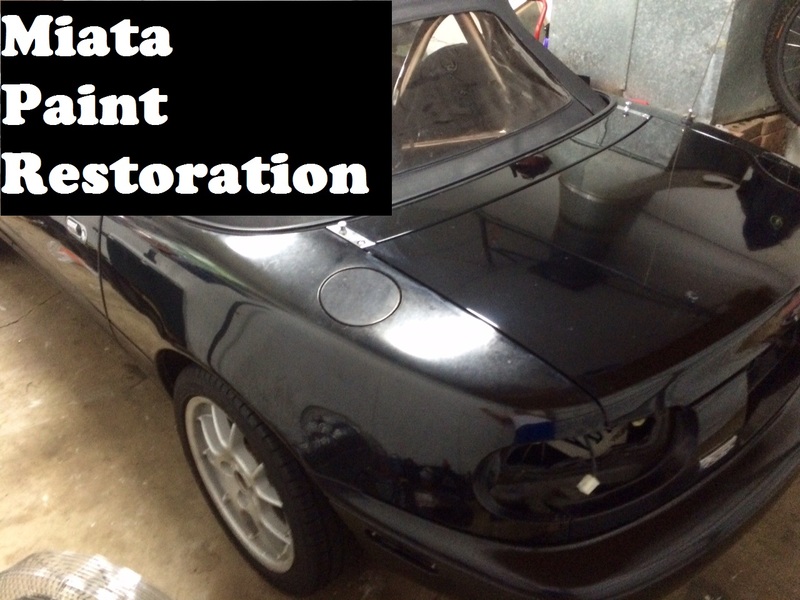 This S2000 needs some cosmetic love, but overall is in good mechanical shape. 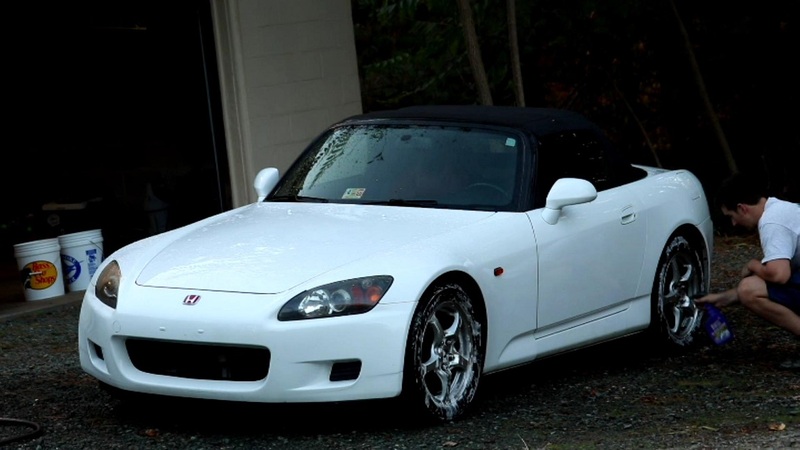 It is a Frankenstein because the MY2000 S2000 is an AP1, but features an AP2 F22c engine swap. The original Honda (f20c) motor blew, and was replaced with this low mileage f22c. 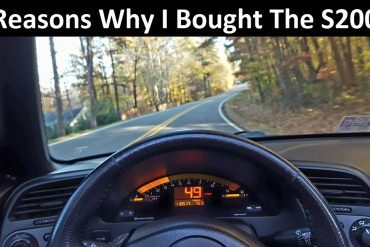 The S2000 has aftermarket PLM Headers, Comptech Stainless Dual Exhaust, Airbox delete with K&N Filter, Innovative 75a engine and transmission mounts, and an Izze-racing a.i.r. pump simulator. 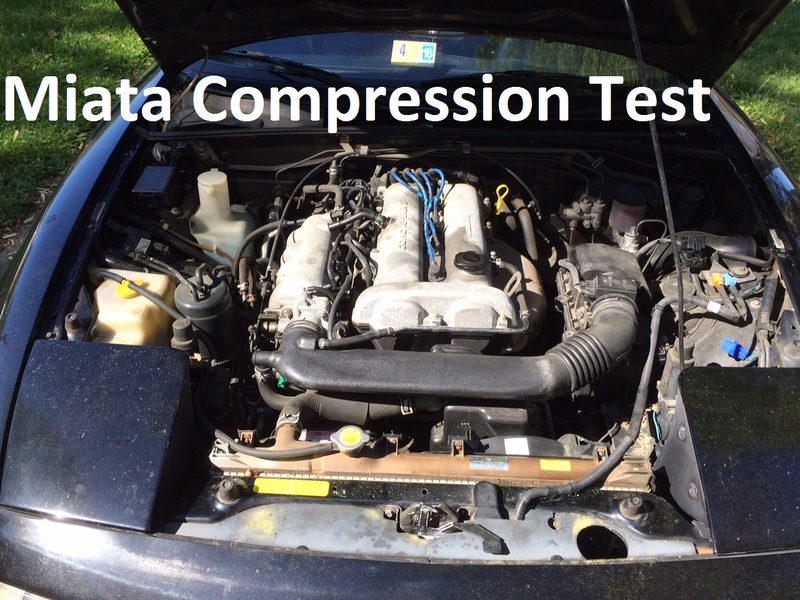 We bought the car off of craigslist, and the car has been a daily drive most of its life. It does have some rust, so we will need to address that soon. I cannot wait to share the build, and stay tuned for a test drive video!